Are you living in an electronic smog? The substantial advances in technology in the last two decades mean that we are now subject to several million times more Electro Magnetic Fields (EMFs) than our ancestors. Electromagnetic fields involve moving charges and have both an electric and magnetic field component. There are many published studies and official reports which suggest that there is no doubt that EMF’s can give measurable detrimental biological effects, notably to the immune, nervous and hormonal systems. 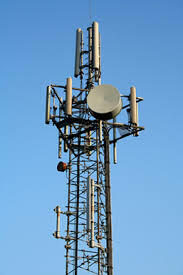 What are the Common Sources of EMF’s? Main Electricity Supply, Light Switches and Wiring, Power Sockets and cabling. All electrical equipment and gadgets including hands free telephones, mobile phones, televisions, clock radios, mobile phone chargers, computers, microwave ovens and electric cookers and hobs. 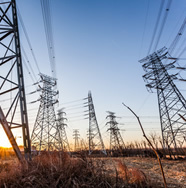 Power Transmission overhead (or underground) Cables and Electricity Sub-Stations. I can carry out an electro-magnetic survey for you using a EMF meter and advise how you can limit the effects of EMFs by “careful avoidance” and taking other planned measures to lower them to an acceptable level in the home and workplace.